The Australian cricket team is in tatters since the suspension of the catalysts of their batting line-up Steve Smith and David Warner. They only managed to win 3 Test matches in this period, 2 of which came against rather weak Sri Lanka. However, as the suspended duo is about to complete their punishment, the team’s confidence will get an instant boost. Meanwhile, Australia’s newly appointed batting coach Ricky Ponting backed Australia for the forthcoming ICC Cricket World Cup. He feels Australia will become as strong as any other team with the arrival of Smith and Warner. “India and England are probably the two standout teams right now but if you add Warner and Smith back into that line-up, I think that team looks as strong as any. With the inclusion of two of the best one-day players in the world and a lot of experience, all of a sudden the team starts looking a lot better. And you’ll have guys that will handle pressure situations a lot better,” Ponting told reporters. 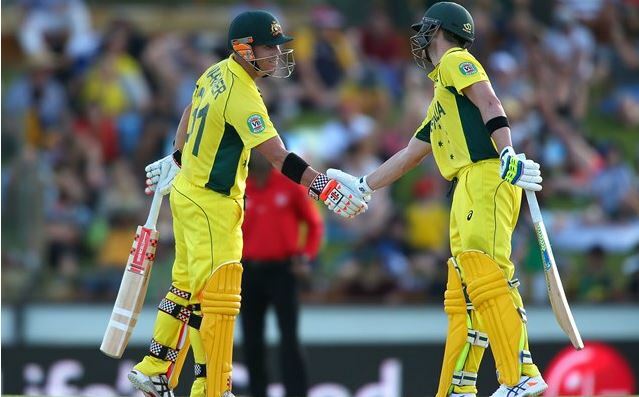 Cricket Australia (CA) has announced that both players will get into the team as soon as the suspension ends. Thus, the fourth One-Day International against Pakistan on March 29 can witness the return of them. However, Smith is battling against an injured elbow and may miss the series while Warner is all likely to play last two ODIs against their Asian rivals. 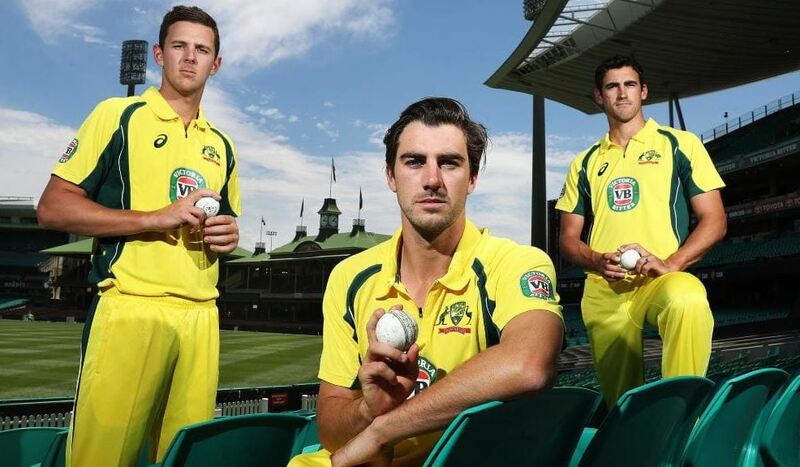 On the other hand, pace duo of Mitchell Starc and Josh Hazelwood are struggling against their respective injuries and will miss the limited-overs tour of India. Australia will play against India a two-match T20 International series before heading into the five-match One-Day International series. This tour will be their last international assignment before the commencement of the World Cup in England.